Linda founded BellAmore’ in 2005 after working many years in corporate America, as well as owning her own curtain business. 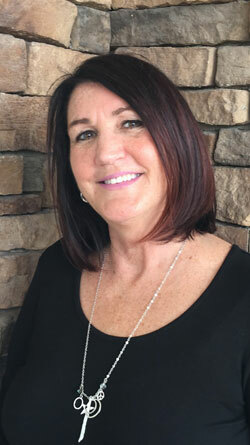 Linda has always had a love of the beauty industry, and a heartfelt desire to care for people. BellAmore’ in Italian means “beautiful love,” which is what the culture of BellAmore’ is all about. Linda opened up BellAmore’ in the city that she loves, and where she lived for many years. Linda’s passion has come to life through BellAmore’ and she is happy to share it with her husband, five kids and her nine grandchildren.